Purchases made through the Amazon search box help fund this website. Don't throw those old publications away! Donate them to FRI.
FREE Registration in our international directory. 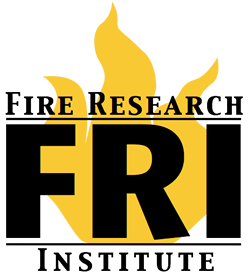 Email director@fireresearchinstitute.org to be on the mailing list. Search 22210 wildland fire research documents. Need help? Read this first.